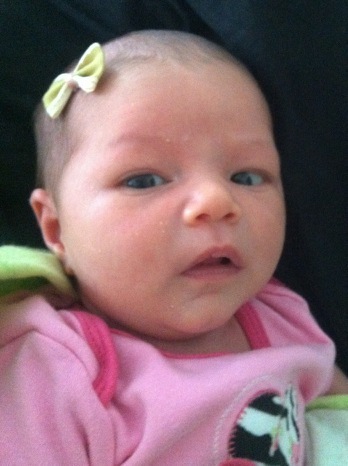 This is one thing I wish I had known about when Emily was a newborn. Although she had hair, it was silky and fine so clips would slip right off. 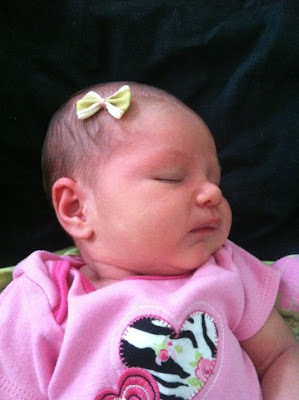 I always saw new babies with bows on their heads and wondered how they did that with no hair. Now I know! 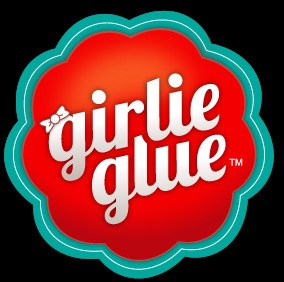 This girlie glue is made with all natural ingredients, lasts all day, and is easy to remove with water. I gave some bows and glue to my friend who just had a baby girl a couple of weeks ago (who is so beautiful and precious). 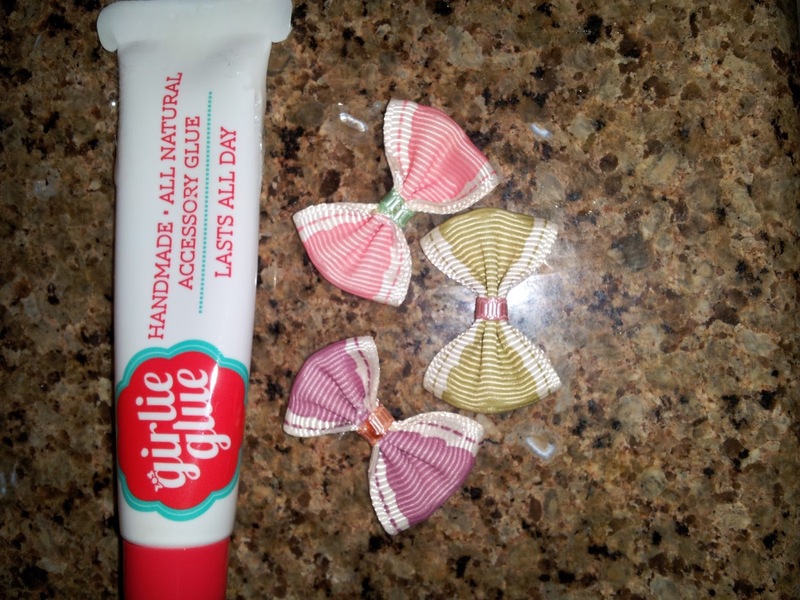 She said she likes that the glue washes off with water and the bows are cute. The glue stays sticky and doesn't dry right away, which means it shifted a little bit and she could see some glue in the hair but it wasn't much and it's clear. The glue did last all day, the baby didn't really notice when she took it off (meaning it didn't pull), and she was able to clean the glue off with a wet wipe. She recommends you be careful how much glue you use. Just a small dab goes a long way. All in all, she liked them. And if you think about it, if a tiny dab goes a long way then the tube of glue would last awhile! Add that to the fact that this is affordable and I'd say this is a great deal. A perfect gift for a new mommy or for your own little girls! Oh what a fun idea!! So cute! Darling! You could use that for so many things! I just checked them out on pinterest... So fun! I'm sold!